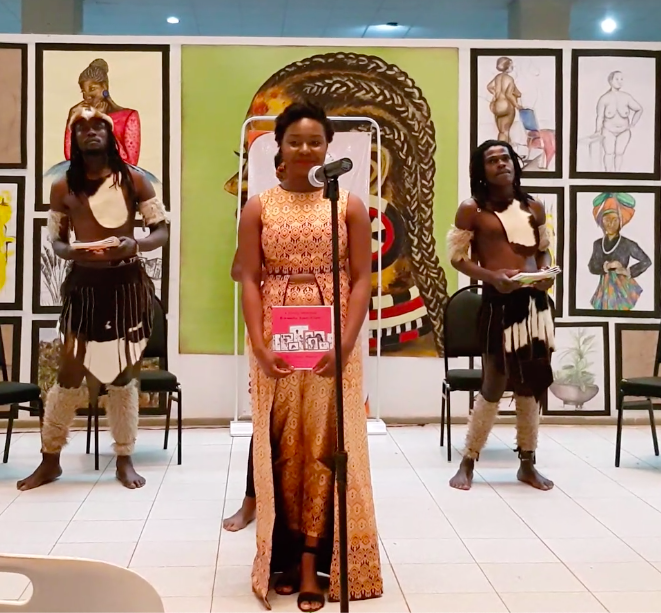 The Zambian Narratives Project aims to connect young Zambians around the world with their culture through bilingual childrens books written in the seven Zambian national languages and English. The project shines a light on Zambian traditions, oral histories, and dialects, providing kids with fun, interactive resources that will help them stay connected to their roots. Transform Zambian early childhood reading culture through the creation of kids reading and writing workshops and book clubs. Make Zambian languages more accessible on a global scale through promoting bilingual children’s books to be sold worldwide. Ensure that there are no barriers for children to access fun books by working directly with schools and education centres to donate resources to those who otherwise would not be able to afford them. The first book, A Family Adventure, explores family vocabulary and will be available for purchase in 2019.